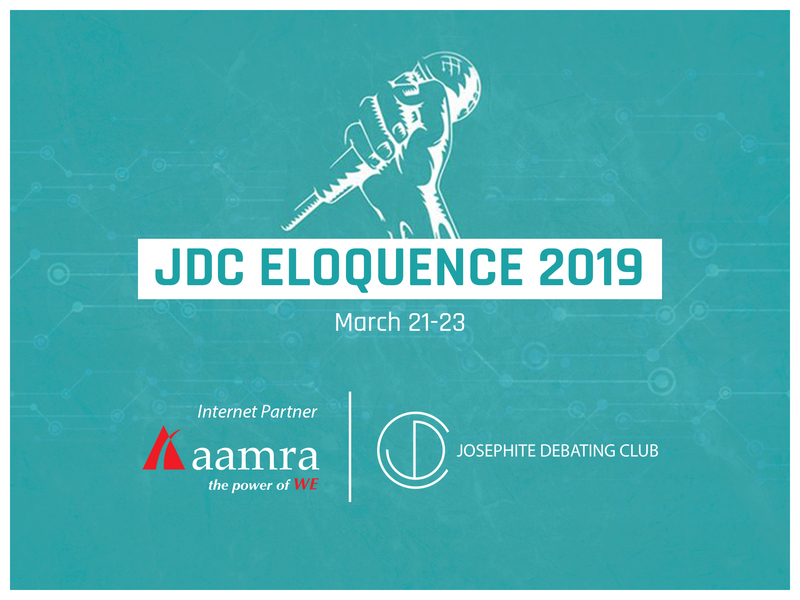 aamra is the Official Internet Partner for the JDC Eloquence 2019 to be held from March 21-23 at the Saint Joseph Higher Secondary School in Dhaka. 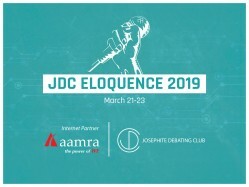 This prestigious debating competition is held annually at the Saint Joseph Higher Secondary School in Dhaka organized by Josephite Debating Club (JDC) and is open to debaters from schools all over the world. The panel of adjudicators include some of the brightest minds from both home and abroad. aamra is proud to be associated with a platform for representing some of the brightest and youngest minds of the country.